Central Information Commission has recently upheld the decision of Prime Minister’s Office dismissing an RTI Application seeking certified copy of letter addressed by former Gujarat Chief Justice Bhaskar Bhattacharya, to Prime Minister, making certain allegations against the former Chief Justice of India, Justice Altamas Kabir. The Chief Information Commissioner Radha Krishna Mathur has dismissed the appeal filed by RTI applicant Devesh Aniruddhabhai Bhatt challenging the decision of Prime Minister’s Office. The PMO denied the copy of the letter on the ground that the information sought by the Applicant was related to third party (Justice Bhaskar Bhattacharya) and Justice Bhattacharya had refused disclosure of information. 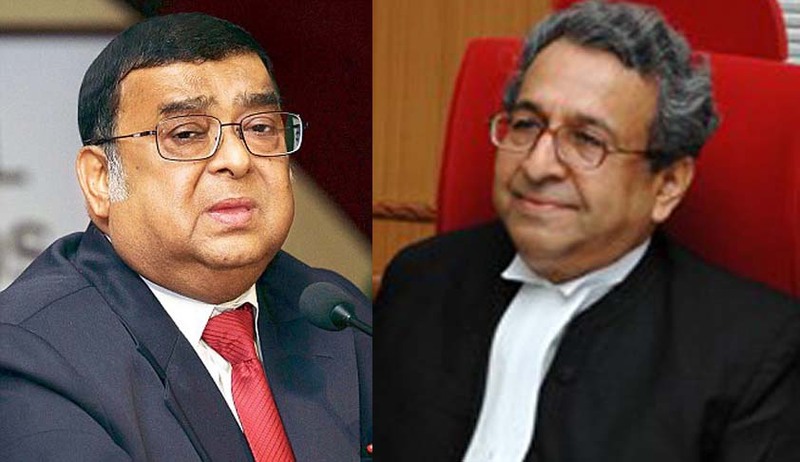 Earlier, Justice Bhattacharya had alleged that he was not elevated to the Supreme Court for opposing Chief Justice Altamas Kabir’s sister, Justice Shukla Kabir’s elevation to the Calcutta High Court. Justice Bhattacharya had sent a 10-page letter to the President of India, Prime Minister and the Chief Justice of India, regarding his seniority being overlooked for elevation to the Supreme Court. It was widely reported that Justice Bhattacharya opposed the elevation of Justice Shukla on two grounds, while he was a member of the collegium of the Calcutta High Court. He pointed out that Justice Shukla was an obscure lawyer with little practice and her candidature violated the convention of not considering anybody above the age of 58 years for the High Court Bench. Justice Bhattacharya was also concerned about the time taken by Justice Shukla Kabir for completing her education. Justice Bhattcharya noted, “Justice Shukla Kabir took four years for passing BA examination after clearing senior Cambridge and five years for getting MA degree after graduation, although the usual time taken for clearing these examinations is three years and two years respectively.